Thursday just got that much better. 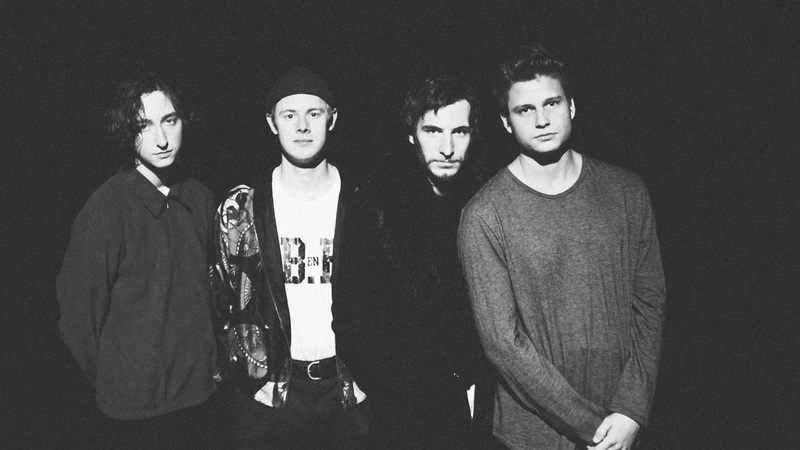 It's easy to fall for Orange County natives, King Shelter. One part grit to two parts unadulterated rock'n'roll, sprinkled with a dash of pop goodness—this is a recipe that the four-piece have owned and refined since their first single "Preoccupy" dropped in 2016. Now, with the release of their debut full-length, $hame, just around the corner, fans can expect more thought-provoking lyrics and mind-bending instrumentals coming their way. Case and point? Their new track, "Teeth & Claws", which we're ecstatic to be premiering today. Of the song, the band said, "'Teeth & Claws' is not only an observation of structured religions underbelly, but also an observation of the desires that individuals deem as a crutch for contentment. It seems more beneficial for ones well being to simply be content and to strive for that in what they have, not in what they want. Power is deception." Check out the ear candy below, and keep your eyes peeled for their new LP, which drops March 30 via Broken Entertainment.